Shali Heights, Shimla, Himachal Himalaya. India. As The Himalayas derives their name as ‘The abode of snow’ so does the Himalayan Cedar. Right from mythological saga, to scientific feat, ‘Devdar’, ‘The tree of Gods’ stands high as its name. So the tree shares a deep rooted relationship with society, sine ages. 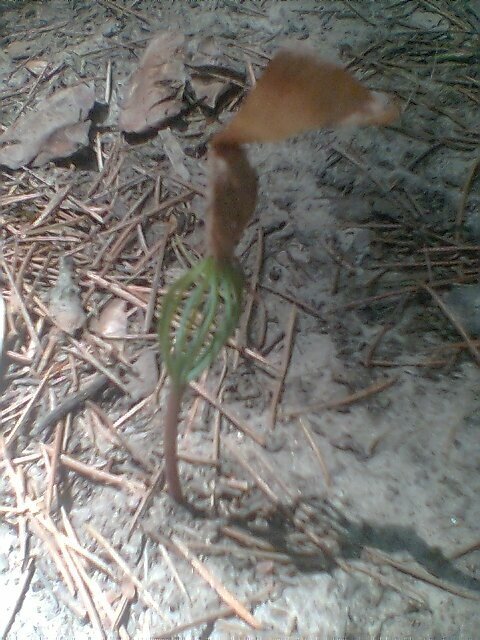 Here in Himachal Himalayas, Sub-tropical to temperate kind climate supports conifers. 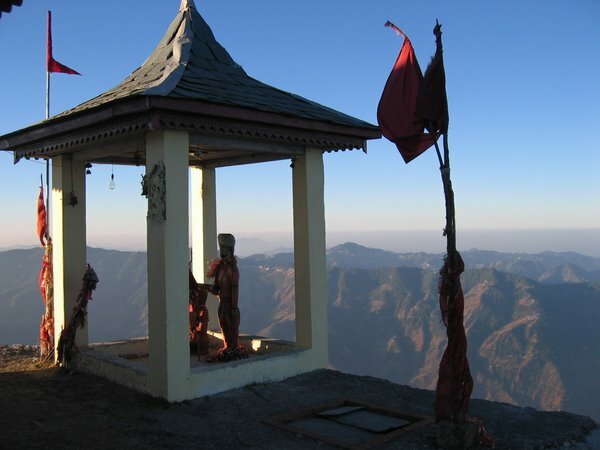 Hindu mythology believes Himachal as winter abode of lord Shiva who meditated under it. Local dialect ‘Pahari, describes it as combination of two words, Deo-God and Dar-tree. Soaring up to 60 to 80 feet Deodar fills the Himalayan valleys with its green. Deodar is a member of conifers family, evergreen, with leaves modified into needles. Rosette arrangement of needles, distinguish it from the rest of the family members. It also presents a best example how they adapt themselves to the harsh climatic Himalayan conditions. 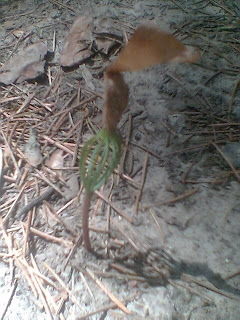 The modification of leaves into needles minimizes the surface area to the sunlight, thus avoiding excessive transpiration. The thin mucilage on needles shields the frost in winters. Thick bark of the trunk and branches also protect it from harsh climatic conditions. 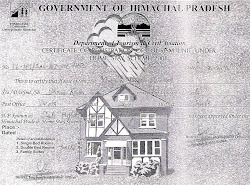 The typical Himalayan wooden architecture in Himachal is also due to Himalayan Cedar. The resin in the tree possesses a unique property of being anti-termite, devise it a perfect tree for wooden architecture. 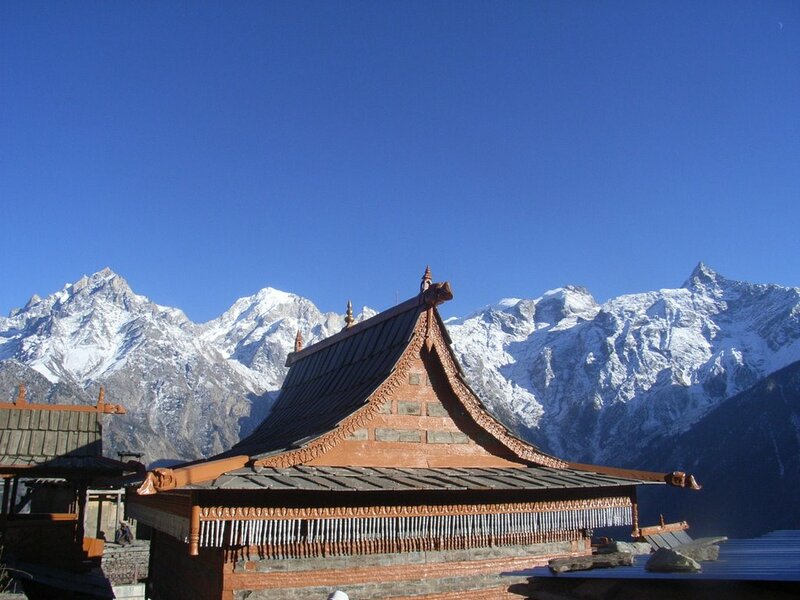 The elasticity and flexibility of the wood makes it suitable for Himalayan regions which are regarded as seismic-zones. Thus during earthquakes the entire wooden structure would shake and regain its original position instead of crumbling down or bending down as iron girders. This causes minimum loss to the wooden building. Another reason for choosing Cedar as a suitable building material is due to the climatic conditions, Himalayas experience a very harsh weather conditions in winters and some higher regions here remain under snow for about 5-6 months. Cedar wood as other trees is a bad conductor of heat and electricity, thus trap the heat inside the room in winters irrespective of the cold weather outside.